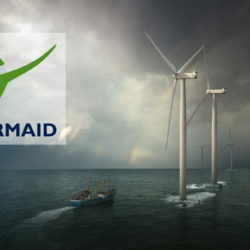 Vattenfall adopts James Fisher’s pioneering marine project optimisation system, Mermaid®. Mojo Maritime attends ITES 2015, supporting the reduction of cost and risk in the tidal sector around the world. Mojo Maritime are proud to sponsor ITES this week, the theme of which reflects the core competencies of Mojo Maritime: The reduction of cost and risk on marine operations. Day 1: Mojo Maritime presenting on the theme of “Tackling the risks and costs around marine operations”. Day 2: Mojo Maritime participating in the panel discussion on the same topic. 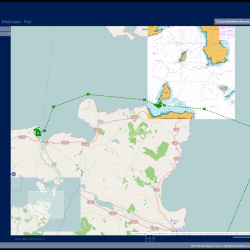 Demonstrating Mermaid®, their proven marine operations planning and risk optimisation tool, on Stand 3 throughout the conference. Mojo Maritime launches Mermaid, a sophisticated marine project optimisation system set to enable huge operational cost-savings. Mojo Maritime tests its Mermaid marine operations project planning tool in readiness for launch.